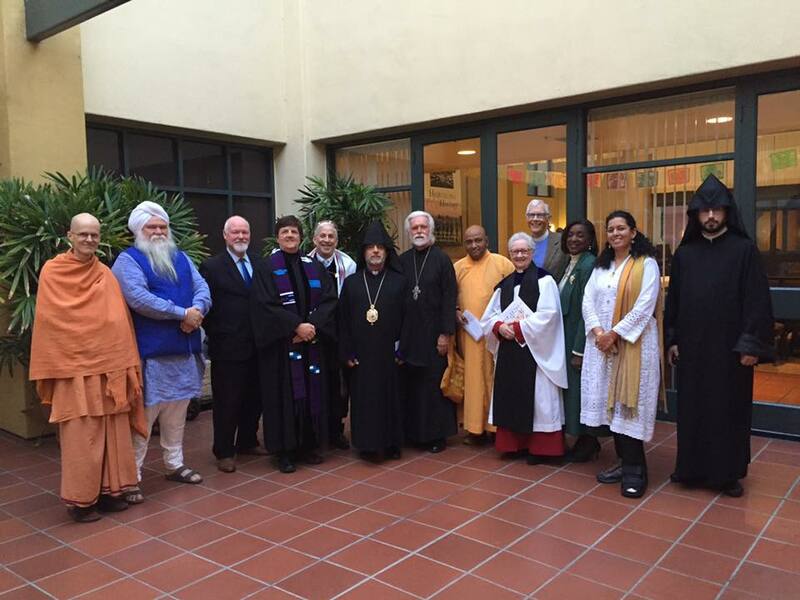 In late November of 2016 the Los Angeles Council of Religious Leaders held an Interfaith service of prayer and meditation exploring diverse expressions of “Reflection and Solidarity” in light of issues raised by the recent U.S. presidential election. The Rev. 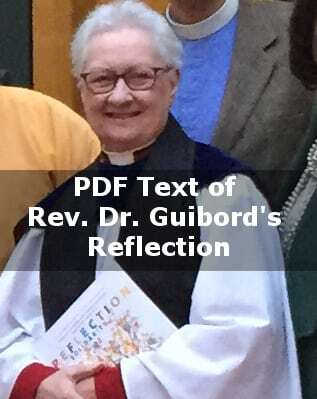 Dr. Gwynne Guibord was asked to offer a reflection, and she addressed those gathered with a heartfelt call to compassionate action. Excerpts from her reflection are shared below. The Program Booklet, the text of her talk and the video are available through the links at left. A few weeks ago a colleague posted a photo about The Guibord Center’s recent Advisory Council Meeting on Facebook. 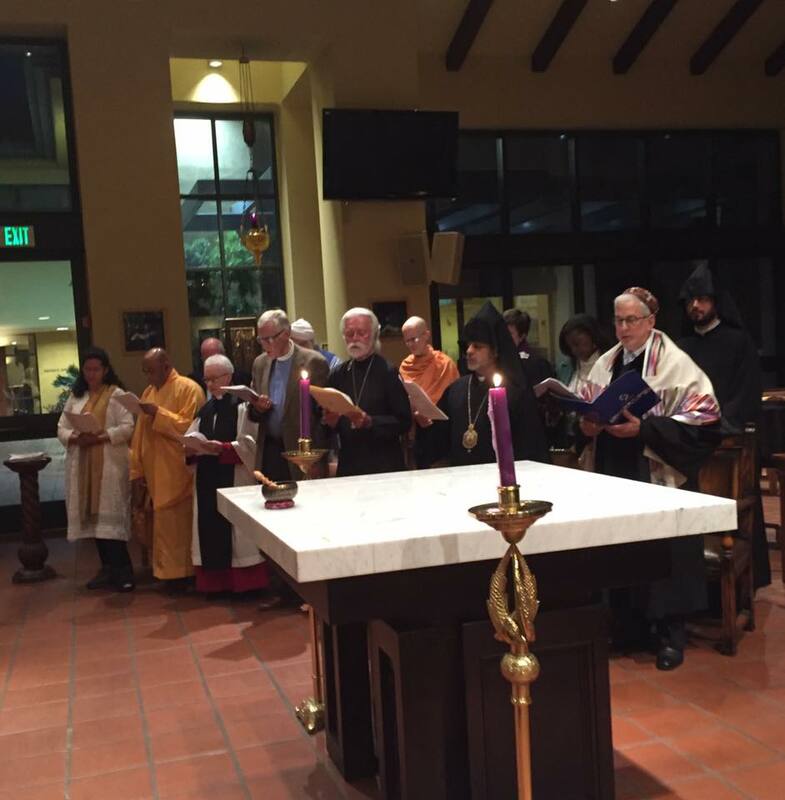 We were all meeting together in all of our colorful ritual outfits and there was a brief description of what The Guibord Center does and our mission statement. I have to tell you that I was delighted – until I saw the comment a stranger posted beneath it. “So what?! What do you mean? !” I thought, shocked and more than a little hurt. A thousand different retorts came flooding into my mind. I began ticking them off, but … but I do have to tell you: the more I thought about it – and even prayed about it, the more I realized that it was exactly the right response. “So what?” It’s a question that deserves to be asked. And it’s a question that we must try to answer. Not, My Friends, unless we are willing to dig deeper. 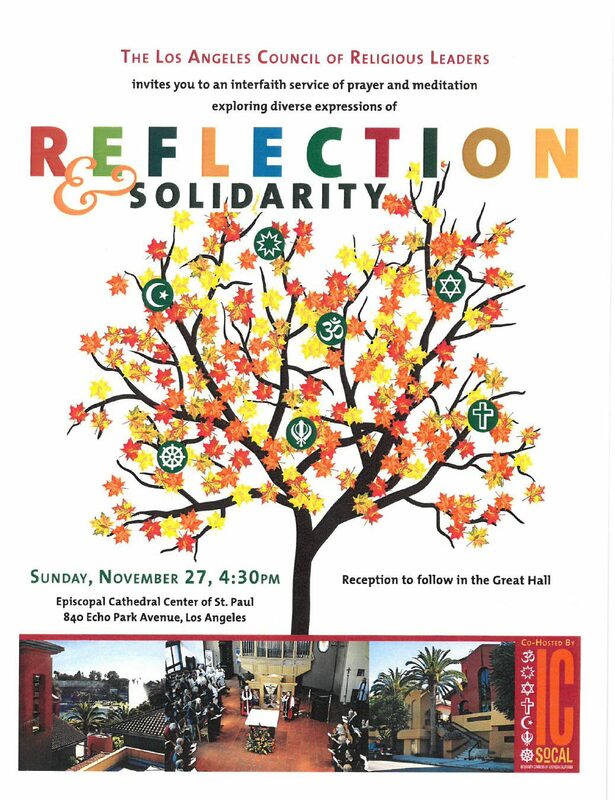 Personally, I think we in the interfaith community were created precisely for times like these because we are privileged to have everything we need to make a difference. But to do so will take ALL the courage we have and require that we truly live out the inherent mandate of ALL our faith traditions AND support one another in prayer and in deed.